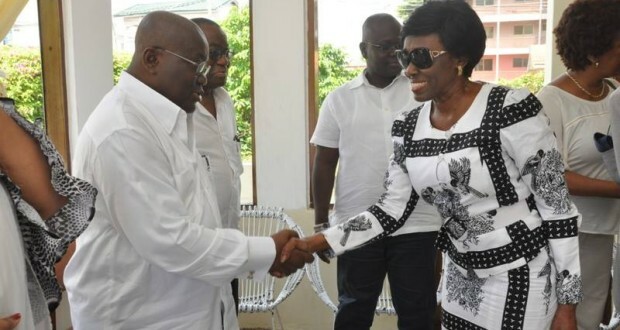 The flagbearer of the New Patriotic Party (NPP) Nana Akufo-Addo, has commiserated with former First Lady Nana Konadu Agyemang Rawlings, over the loss of her mother. The late Mrs. Felicia Agyeman died Thursday, November 5, 2015 after battling an undisclosed disease. 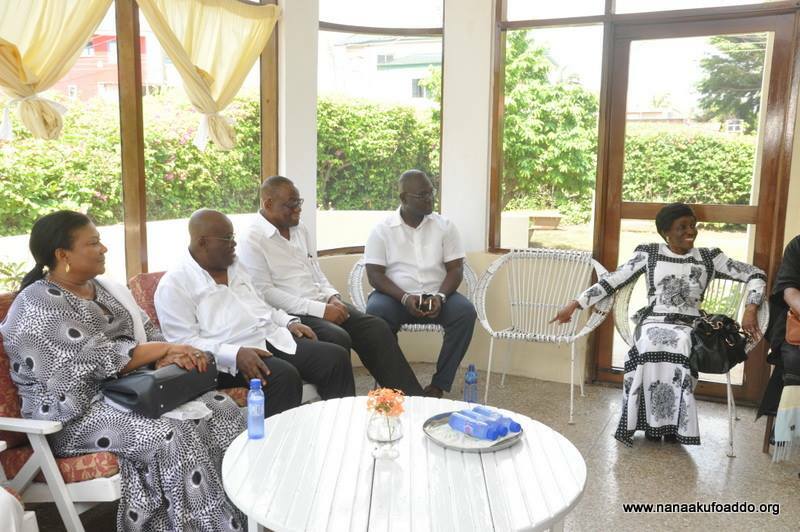 Nana Akufo-Addo in the company of his wife Rebecca, and some personal assistants, consoled Nana Konadu Agyeman Rawlings at her Nyaniba Estates residence in Accra. The family said it is yet to announce the funeral arrangements. “This morning, I called on the family of the late Mrs. Felicia Agyeman, mother of Ghana’s former First Lady, Nana Konadu Agyeman Rawlings, at Nyaniba Estates. The late Mrs. Felicia Agyeman passed away on Thursday, November 5. May her soul rest in perfect peace” Nana Addo said in a Facebook post.